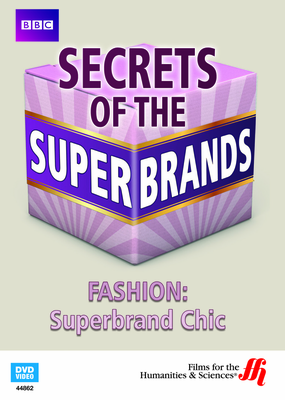 This documentary, part of the "Secrets of the Superbrands" series, explores the world of fashion and how the apparel industry uses our own desire for prestige and luxury to sell us their goods. The apparel and fashion industry is a billion dollar industry where designers are just a small part of a giant assembly line. Well-funded companies know the exact steps to get into our minds and create a burning desire to purchase their latest designs. They understand the secret to their success is to trigger our pleasure centers. This is the path to getting their clothing into our dressers and closets. This video explores how these fashion industry giants accomplish this not by chance, but by science. In this documentary, marketing expert and neuroscientist Dr. Gemma Calvert administers an MRI to scan the brain of an avid fashion consumer. It demonstrates how the pleasure sensors of the brain reacts to images used in advertising, and in particular, those depicting the life of luxury. This BBC production delves into the marketing and design strategies of specific companies like Adidas, Burberry, and Diesel Jeans. 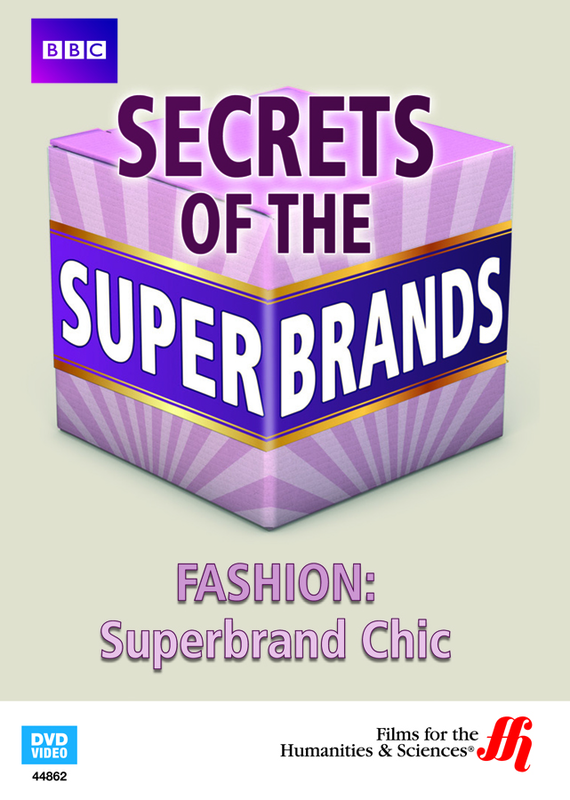 This video is a part of the "Secrets of the Superbrands" series.